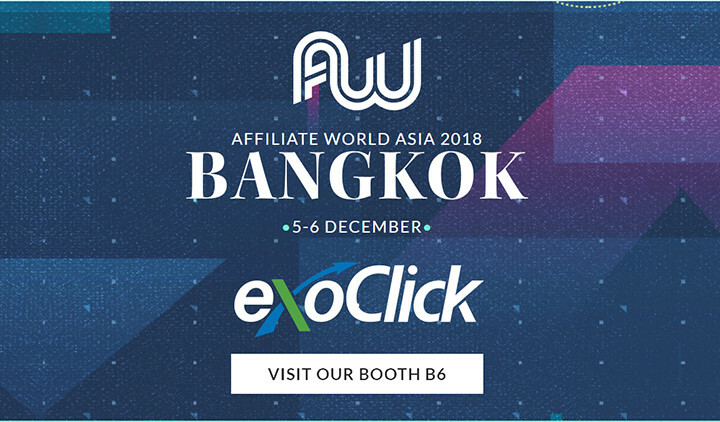 ExoClick is exhibiting at Affiliate World Asia in Bangkok 5-6 December. 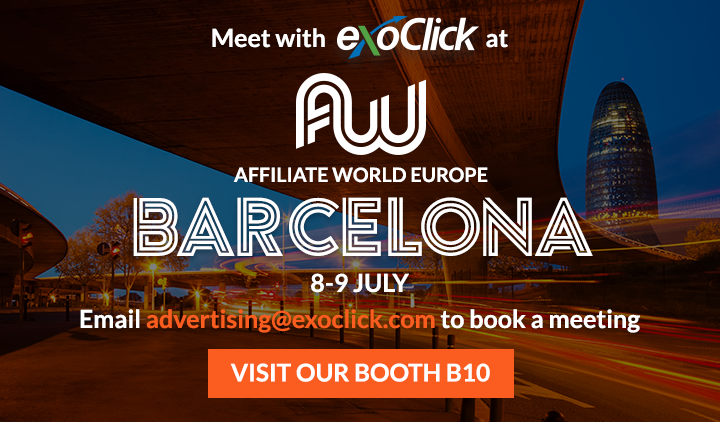 The show brings together 2,000 of the affiliate industry elite from China, surrounding Asia and the rest of the world. 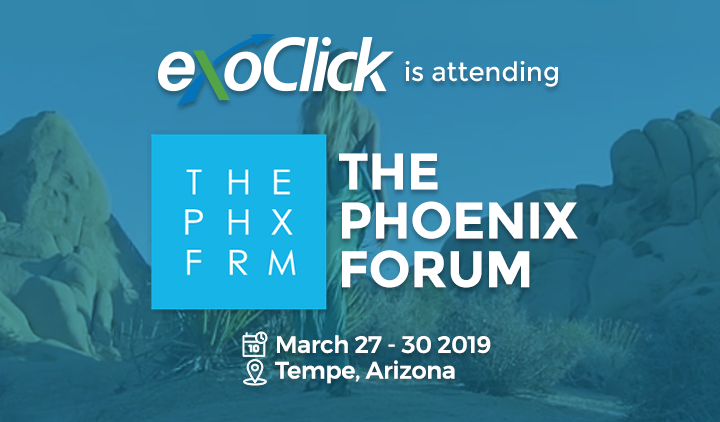 It attracts industry leaders and the chance to network with the best digital marketing minds. 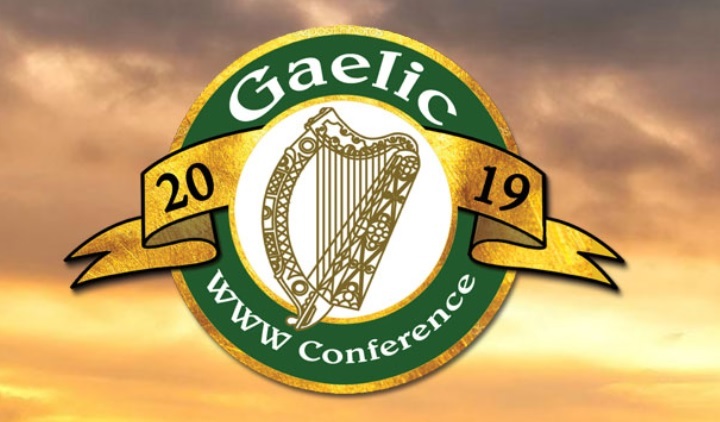 The show offers influential speakers and over 120 exhibitors. 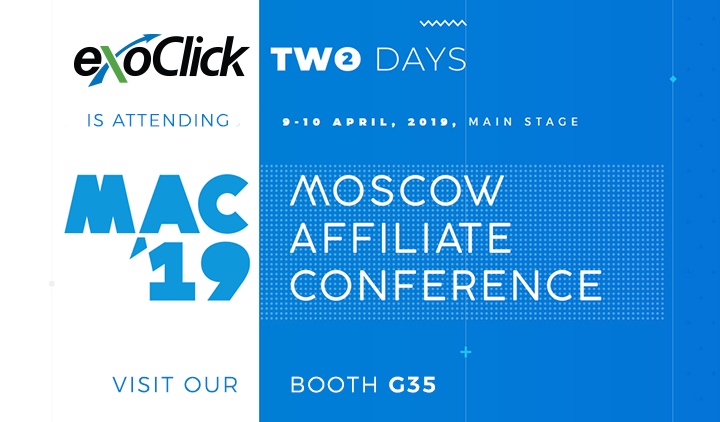 Visit us at booth B6.